These days, I get nearly all of my family recipes online, and that includes Instagram — so I’ve put together a list of some of my very favorite family food Instagram accounts, which are always a source of inspiration, motivation, humor, and even commiseration. It’s by no means an exhaustive list and in fact, we’d love to hear yours! But this is a great place to start, and through these Instagram feeds you’ll probably find even more that are up your alley. Aside from @CoolMomEats, of course. 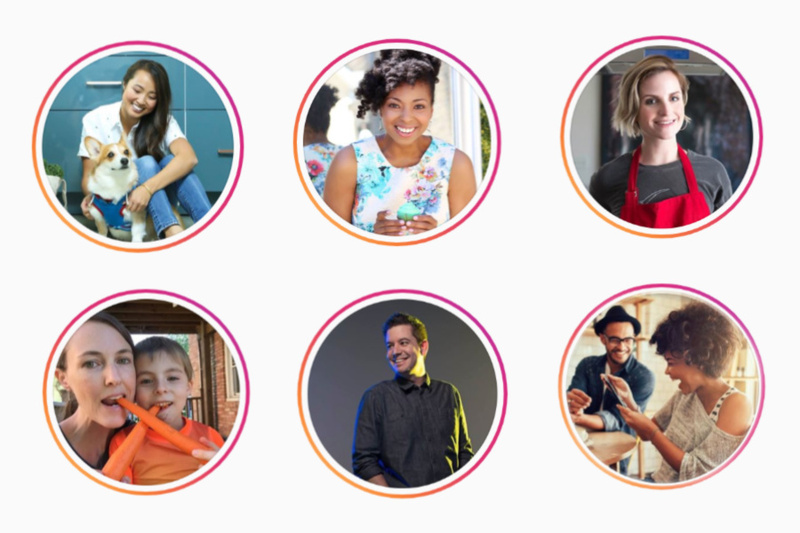 Whether you’re feeding young kids, cooking family dinners, packing school lunches, trying to stay healthy — or all of the above — I think these wonderful family food Instagram accounts will help you stay inspired and informed. Just click through, start following, and prepare to get a little more food-related happiness and helpfulness in your day. Besides, if you ask me, these are so much better than that egg. Related: 16 mind-blowing desserts around the world on Instagram. Whoa! Jennifer at Kids Eat in Color is a registered dietitian who’s dedicated to helping parents solve their picky eater dilemmas and eat better as a family overall. In fact, we’ve shared her posts a few times on our own Instagram feed, because we all love her that much. 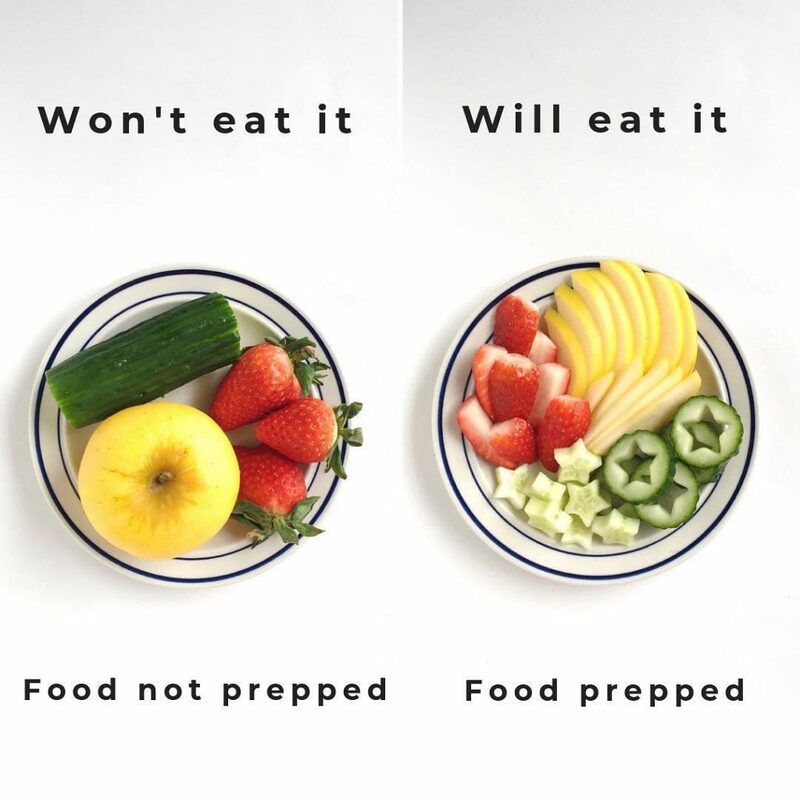 I appreciate that her tips are presented visually, like this food prep trick above, so that I can glean a ton of information from just from scrolling through. Plus, she’s relatable, very funny and completely non-judgey. A.K.A. just what I need in an Insta food coach, especially when I’m feeling less than adequate. We’ve been sharing Catherine McCord’s recipes for years, and her site is still one of my favorite sources for kid food ideas. 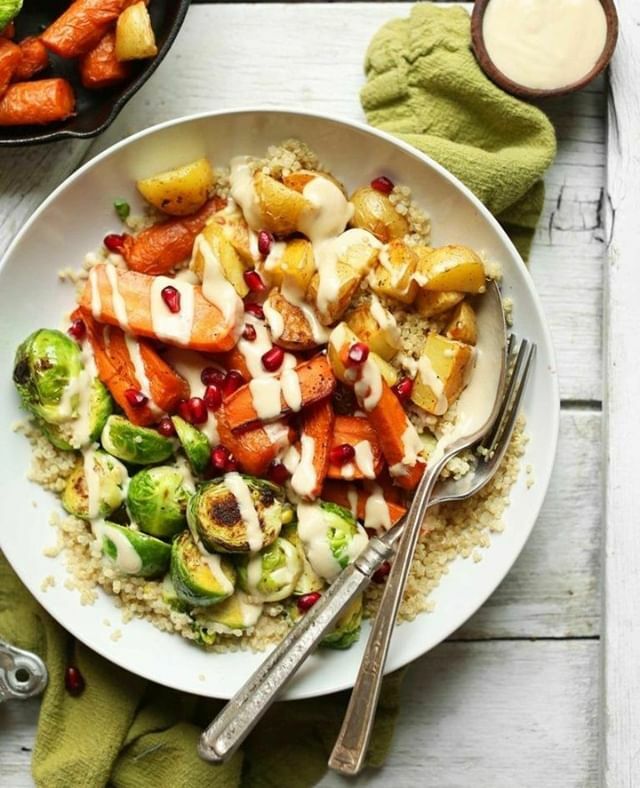 As is her @Weelicious instagram account, which offers a stunningly vibrant collection of photos and tips on everything from bento lunches to breakfast smoothies, dinner ideas and healthier desserts. If you tend to get stuck in mac and cheese rut, you’ll find Insta-inspiration daily here. 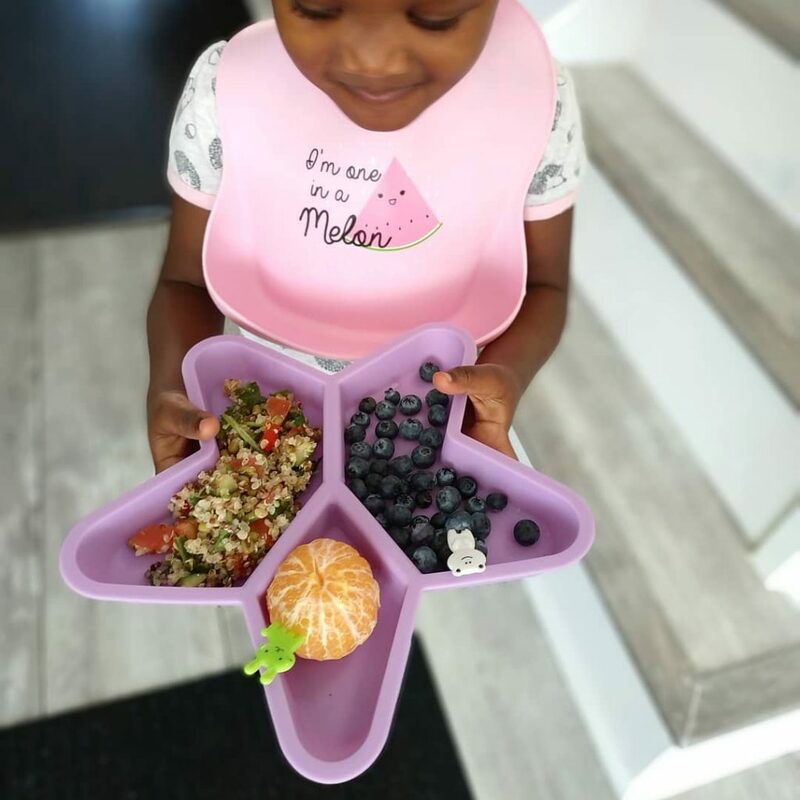 If you’re raising little ones to be good eaters, Michele Olivier at @Babyfoode focuses almost exclusively on babies and toddlers. That means you’ll find an abundance of purees, finger foods, and little-kid-friendly dinners on her clean, simple Instagram account. 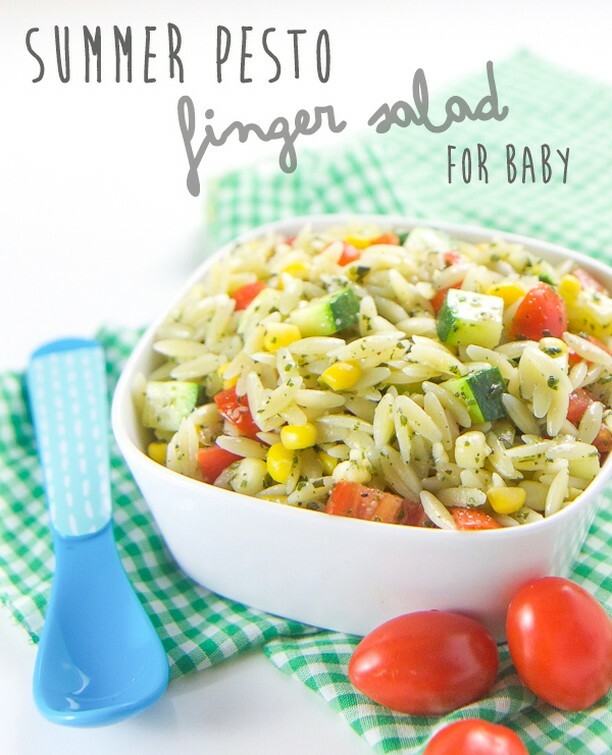 Check out the Babyfoode website too, where you’ll find plenty of useful recipes, easily organized by age, right down to the month for babies under a year old. So helpful! As the mom to four kids ranging from a few weeks to seven years old, Alyssa Mali knows a lot about feeding children. I want all her tips on how to keep that many kids satisfied and (apparently) eating salad on a regular basis . Her focus is generally on plant-based foods, but whether or not you’re vegan or vegetarian, you’ll find lots of clever swaps for traditional meat-based proteins. I love that her photos are beautiful and inspirational, but seem really accessible — like even I can tackle some of those bento ideas! Related: The one cookbook you need for easier family-friendly vegetarian meals. Chungah Rhee doesn’t cook for kids per se, but she’s the brains behind of the best family food Instagram accounts for me. That’s because her meals are so easy and tasty that they’ve become a go-to for family dinner recipes in my house. My favorite thing about her feed? It’s full of simplified, mouth-watering comfort foods that are totally manageable to prepare, even on week nights. 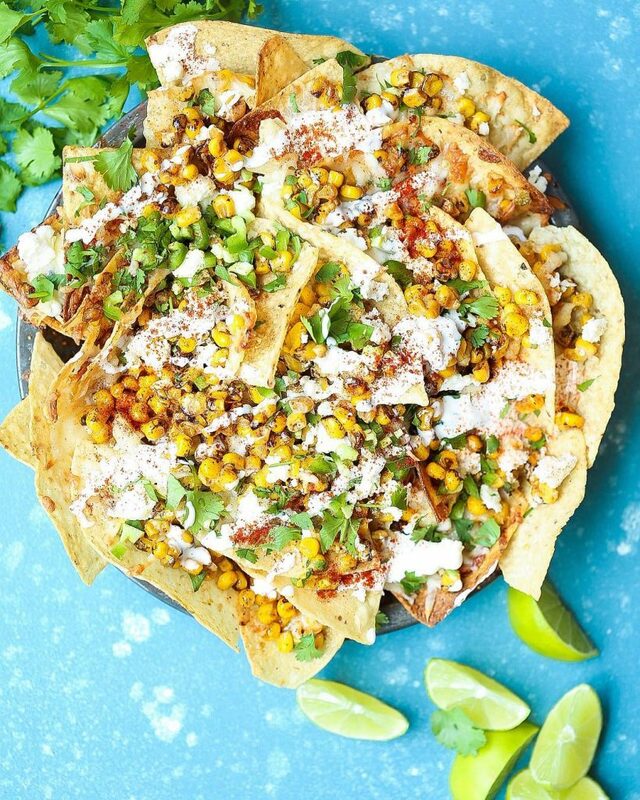 In fact, the Mexican Street Corn Nachos above have just jumped to the top of my “to make” list — especially since they take a grand total of 15 minutes to prep. 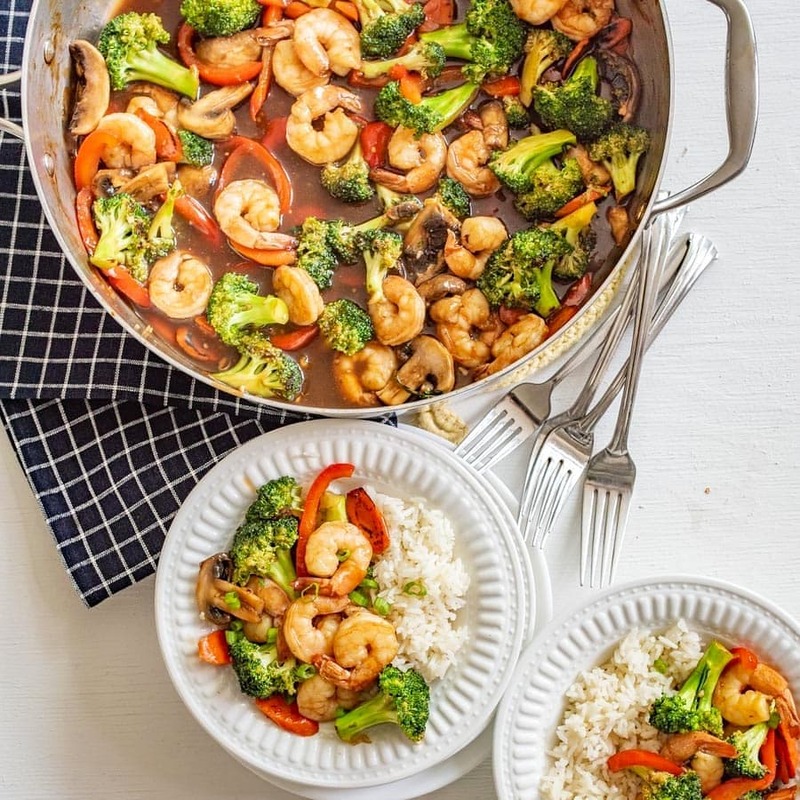 As a busy mom of five, Melissa Griffiths is a realist, who doesn’t waste your time with complicated recipes that require hours in the kitchen, or overly fussy photography. Instead, her feed includes a healthy dose of crowd-pleasing family dinners, easy baked goods, and the occasional time-saving hack. I love her brilliant tip for cooking notoriously hard-to-carve butternut squash in the Instant Pot. Plus, it’s wonderful when she includes fun, seasonal desserts like these easy Halloween treats, which are so perfect for classroom parties. If you’re looking to add some variety to your weekly meal plan, or to find wonderful new food bloggers to bookmark, this well-curated account is a must-follow, since it aggregates some of the best food photos and recipes exclusively from Black food bloggers and Instagrammers. The feed offers some excellent soul food and international fusion food recipes, but you’ll also find cocktails (frozen apple butter margarita from @merci_britte, whoa), cheese boards, breakfast hacks — you name it. 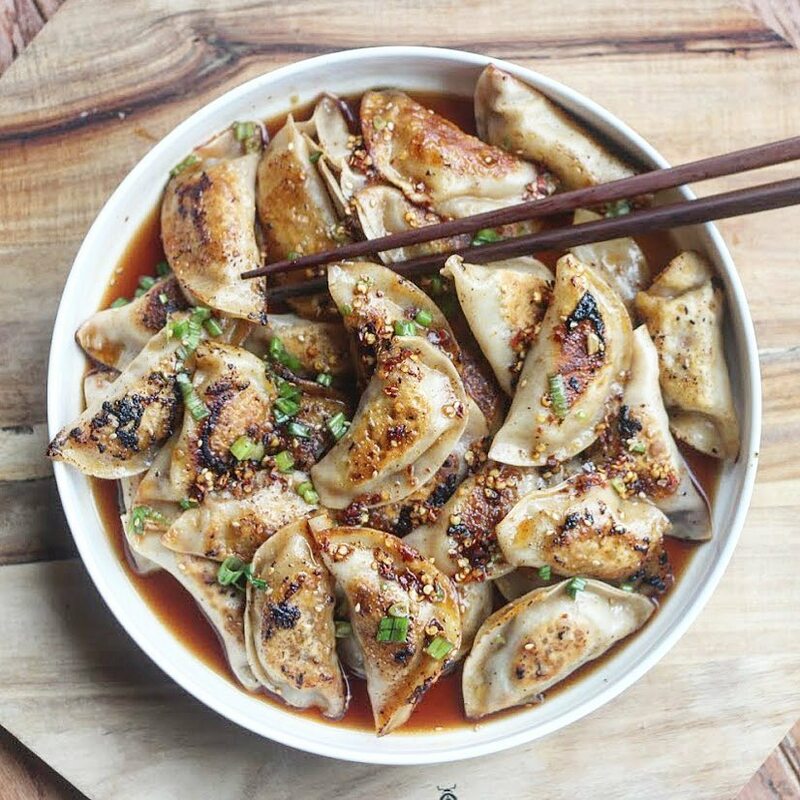 The chicken dumpling recipe, above, from Ghanian-American blogger @thisafricancooks may find its way onto our table this week. Beth at Budget Bytes delivers easy family recipes that also happen to be rather thrifty. Under each photo in her feed, she links to the recipe and includes a price breakdown of the cost per serving and per dish. I always click through to the most delicious ones and have rarely found a meal that costs more than $10, making hers easily one of the best family food Instagram accounts, whatever your grocery budget. 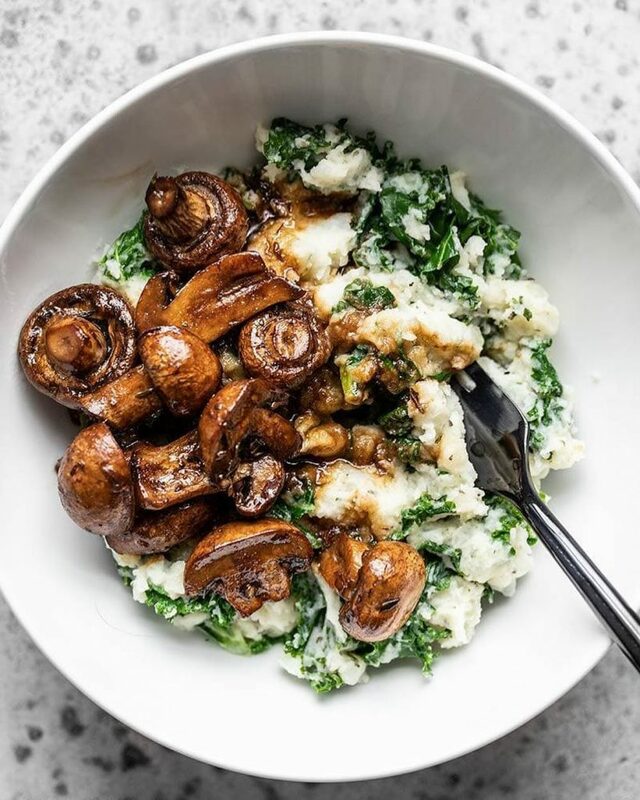 Not only do these balsamic roasted mushrooms look like the perfect warm-me-up winter dinner, they’re even tastier when you see they cost just $1.79 per serving. One of my New Year’s resolutions this year is to cook more plant-based meals for my family, and Dana at the Minimalist Baker is giving me such a helpful leg up. Her gorgeous vegan meals and baked goods don’t feel the least bit restrictive, and every recipe uses 10 ingredients or fewer or comes together in one bowl. Sometimes both. She also includes videos in her feed in case you need a little extra guidance. 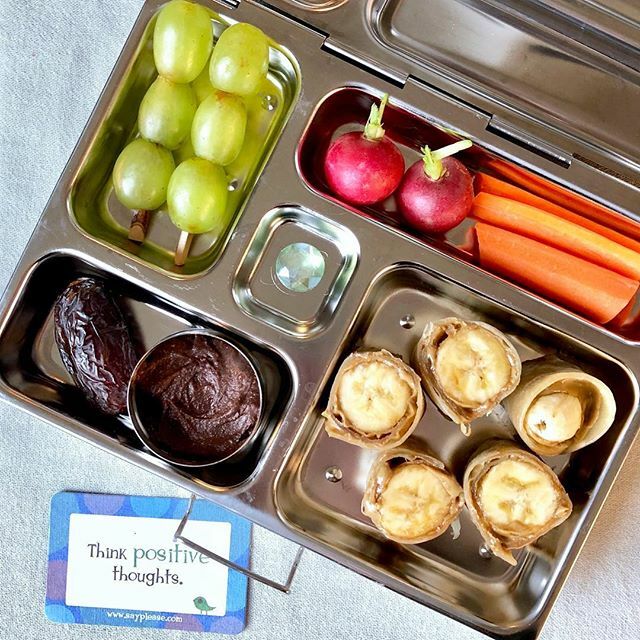 Gillian’s @Lalalunch box feed is bursting with creative, healthy but kid-friendly, fruits-and-veggies-filled lunchbox ideas, like this chocolate hummus and banana lunch above. She also includes simple, kid-friendly recipes like plantain chips and guac or classic thumbprint cookies but the main focus is on bentos. And while she does get a little pro with the radish carving or flat-lay food styling, everything she does still feels welcoming and totally doable. And you have to follow her Instagram stories and story archives, which are incredibly fun, and helpful, giving you even more details on how to prep, say these Pink Smoothie Waffles in time for Valentine’s Day. Related: 13 outrageously cool food art Instagram accounts with photos you can replicate never. Whether or not you own one of their bento-style lunchboxes, PlanetBox is a great follow for anyone packing school lunches on a daily basis. 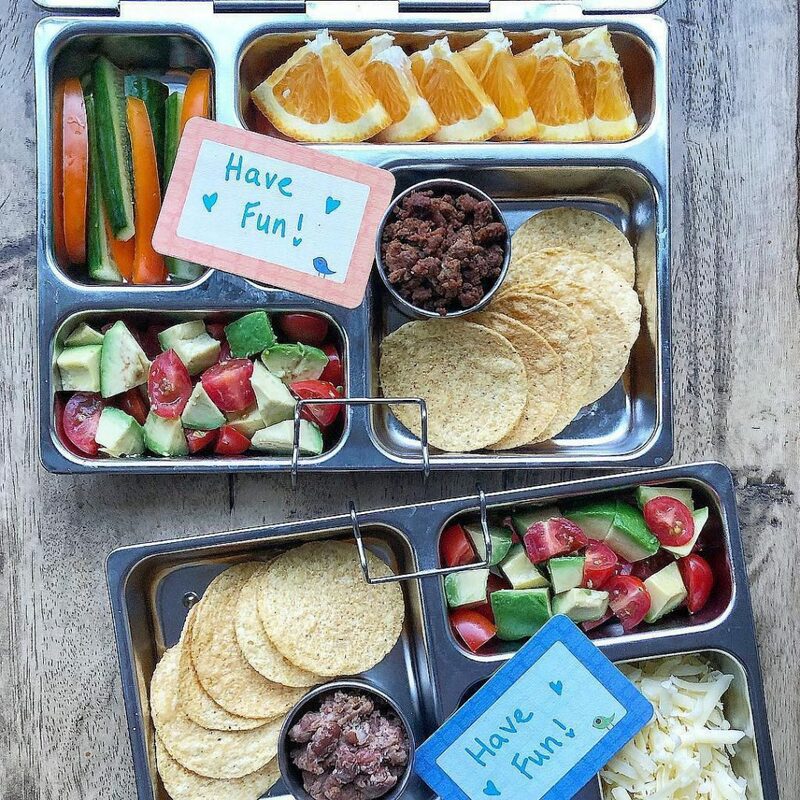 They curate some of the most colorful lunchbox posts from other Instagrammers, like @heather.happykidskitchen above, so you have plenty of ideas in one helpful family food Instagram feed. If you’re looking to pack more fresh produce into your kids’ lunches, or you’re trying wondering how to fill all those little compartments, this is definitely one of the best family food Instagram accounts — and while created by a brand, know that it doesn’t feel totally self-promotional. 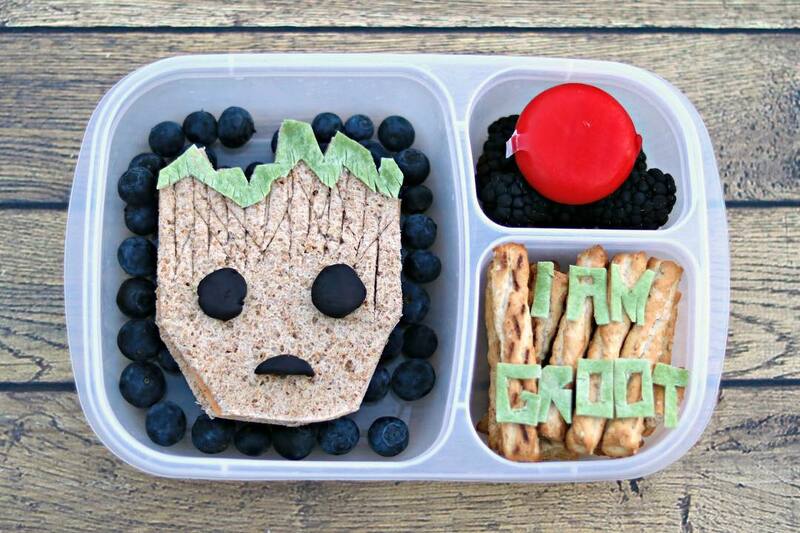 Whether or not you have the energy for lunchbox creations like this wonderful “I am Groot” lunch, I think you’ll get a kick out of real-life sandwich artist Beau Coffron’s Instagram account. And so will your kids, considering his lunchbox artistry draws from Disney, Marvel, and other pop culture giants. Bookmark favorites for special occasion like the first day of school, a birthday, or a holiday. Even if you try just one, you’ll be a super parent in my book. 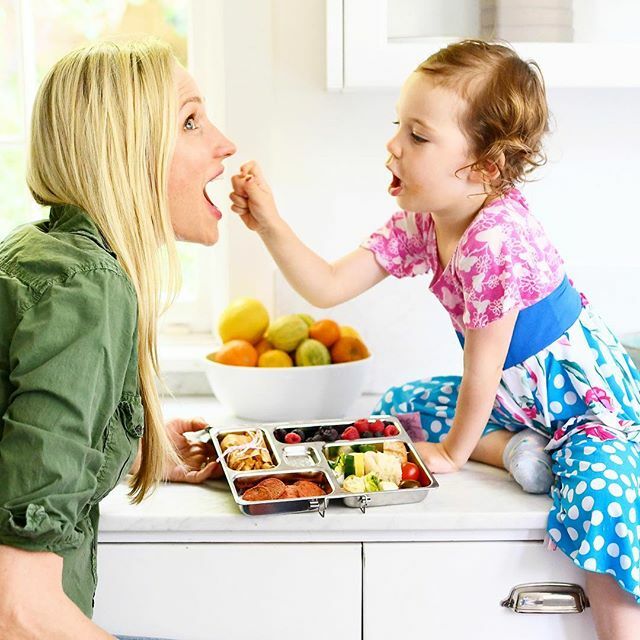 Amy Palajian at Yummy Toddler Food is a perfect Instagram follow if you have a younger kid in daycare or preschool who needs a toddler-friendly packed meal. 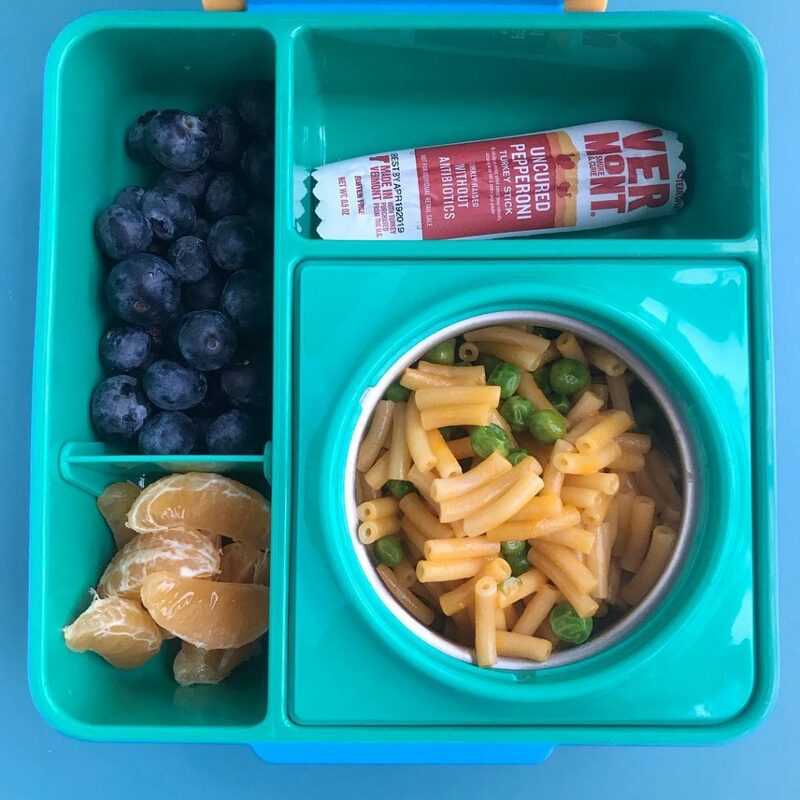 Her lunches are non-fussy and doable even if you’re a kitchen novice, and I like that she uses a basic Thermos lunchbox for parents who want to send their little ones off with hot meals. 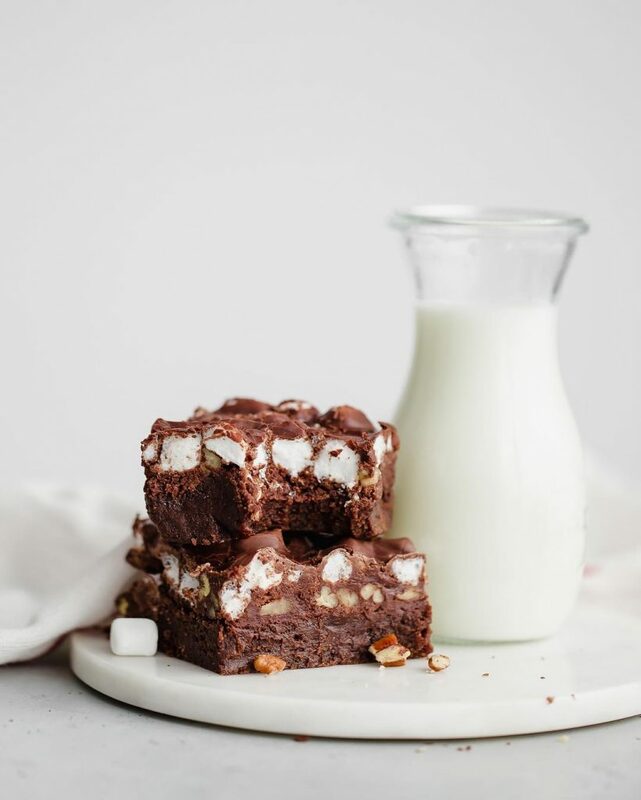 I’m usually so focused on tracking down easy lunch and dinner recipes that it takes a really special dessert to grab my attention while I’m scrolling through my feed. And OMG, does Jocelyn Delk Adams grab me with her outrageous desserts. Originally inspired by her grandmother to take up baking, today Jocelyn has a huge following thanks to creative twists on classics from cinnamon buns to brownies, cakes, cookies and more. Plus, it’s all just so doable for those of us who aren’t culinary school-trained. I mean, Salted Caramel Chocolate Chip Cookies? C’mon! Related; The secret ingredient that will make you even more obsessed with chocolate chip cookies. 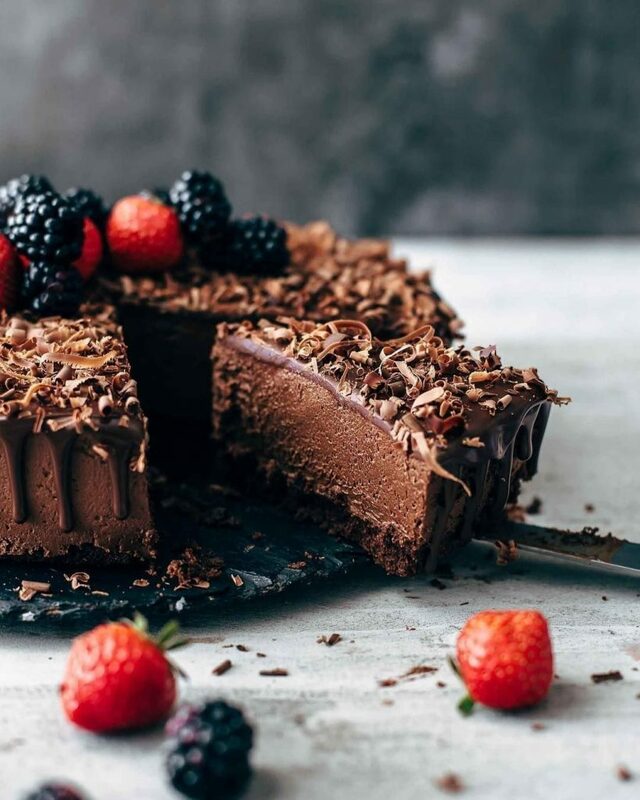 The Bake Feed aggregates some of the most beautiful dessert photos from home cooks all around Instagram, like this spectacular cake from Sabine Venier of @AlsoTheCrumbsPlease. If you need an extra push to go beyond refrigerated cookie dough or cake from a mix, this is a wonderful Instagram feed to follow. 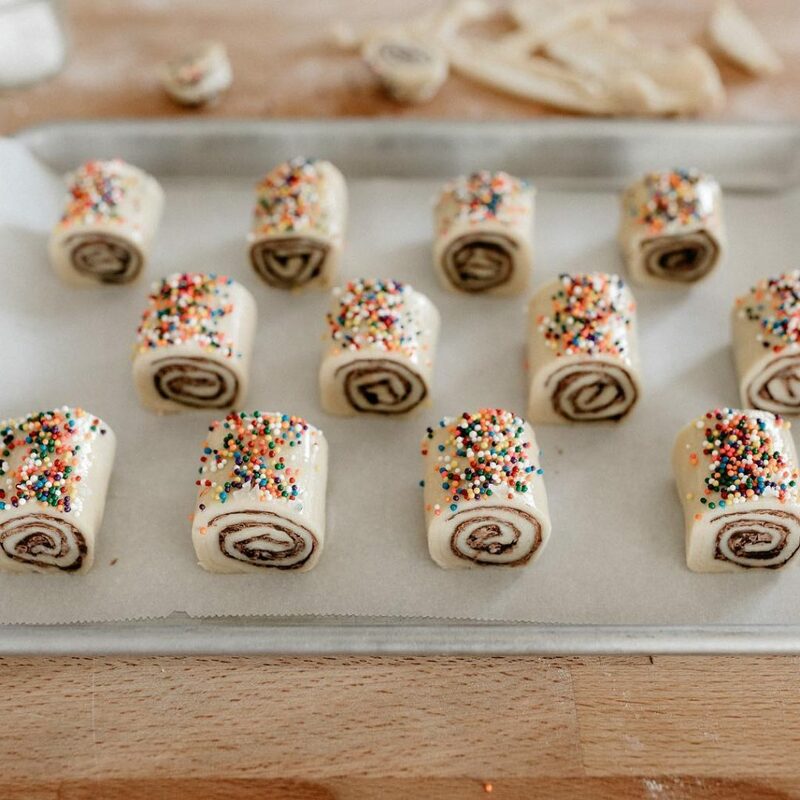 And if you’re an aspiring pastry chef, use #thebakefeed to get your own creations reposted. Molly is the super popular blogger behind My Name is Yeh, now the host of the Food Network’s Girl Meets Farm, and her feed of ambitious and beautiful baked goods are as inspiring as you’d imagine. Like this delicious update on the classic Jewish rugelach, above, a nod to her Jewish-Asian heritage, This is definitely an aspirational account, with decorated cookies that won’t look much like how ours would turn out, but that doesn’t mean you won’t find plenty of ideas to up your game, I also also when she shares more savory creations like her gorgeous Steamed Carrot Buns that are like vegan dumplings. 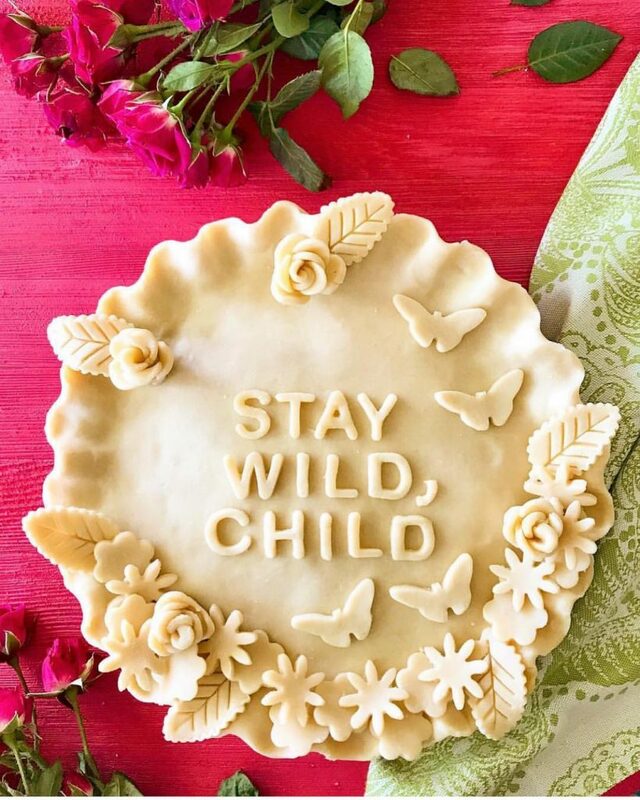 We can’t live on entirely practical Instagram food feeds alone, and Marie Saba’s delightful Instagram account provides the most wonderful inspiration for pie-making — and also for life. She uses her baked goods to deliver some pithy, sage, and sometimes very funny advice that I adore discovering in my feed every week. Plus, she’s a master of pie crust making (if you can’t tell) and offers helpful tips for anyone attempting this labor of love. If you’re looking for motivation for baking or just living your best life, give her a follow.